Dear Friends...I am so happy you come by and visit me. 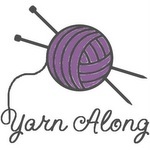 But I have run out of room...So I have expanded The Handmade Homemaker into two other blogs. 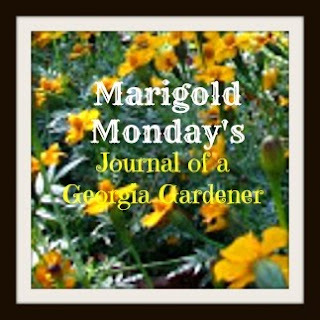 The first is my Gardening Blog I call Marigold Mondays It is where I share all my Gardening adventures. 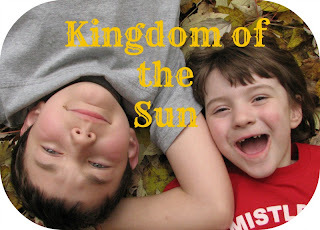 The Second is Kingdom of The Sun It is where I share all my kid stuff and Home school fun. 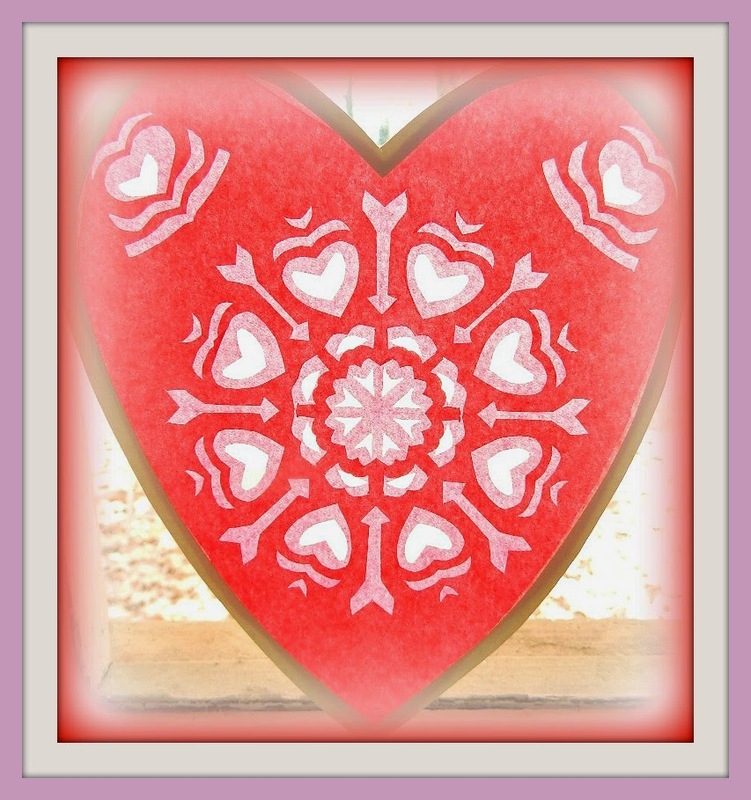 All the rest of the cooking, crafting and homemaking will still be here at The Handmade Homemaker for you to enjoy. 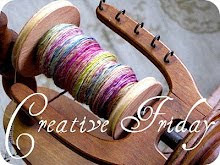 So come check me out as I work on my new blog spots...I am working on a bunch of things I cant wait to share with everyone. 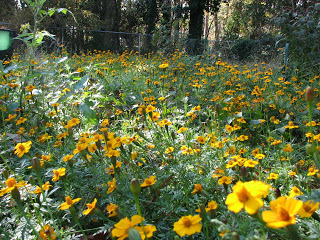 Good to read your post, Carie! I'm looking forward to your book, too! Will you announce on this blog when it is available or do I need to subscribe to one of your other sites? The book seems to be dragging along. I am at the mercy of the powers that be. 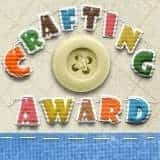 I will announce it on The Handmade Homemaker and Facebook.